We want to make your purchase completely hassle free. After you make your purchase just go to our Contact page and we will be happy to set up an appointment for you. Yes that’s right! 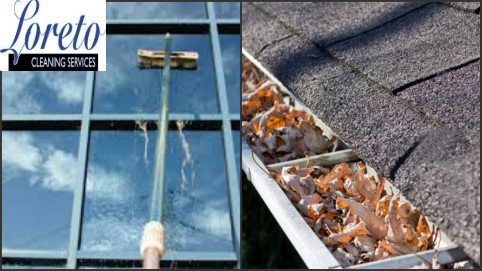 This purchase will entitle you to 4 window cleaning sessions and each time we come we will inspect and clean your gutters. We will send you a reminder every 3 months to let you know your windows are due to be cleaned. After you make your purchase you have 12 months to set up an appointment from date of sale. Please use our Contact us page to schedule appointments. Generally we schedule appointments a week in advance but we may be able to get to you within 3 days if required. This is subject to availability. Please note that your house must not have more windows than the package you purchase to avail of the free gutter cleaning offer.